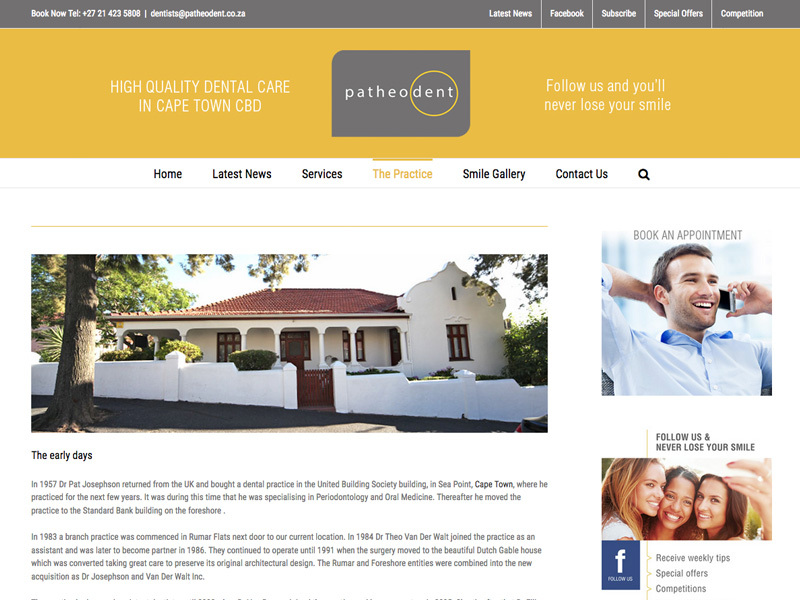 Situated at the foot of the beautiful Table Mountain in the vibrant City Bowl of Cape Town, we have combined the warm,homely feel of the Cape Dutch style house from which we operate with the latest, state-of-the-art technology that dentistry has to offer. 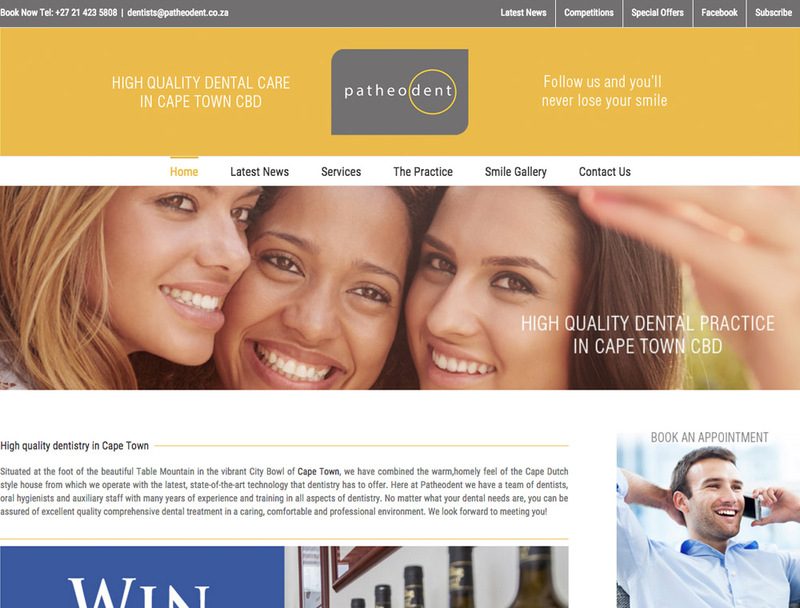 Here at Patheodent we have a team of dentists, oral hygienists and auxiliary staff with many years of experience and training in all aspects of dentistry. No matter what your dental needs are, you can be assured of excellent quality comprehensive dental treatment in a caring, comfortable and professional environment. We look forward to meeting you!